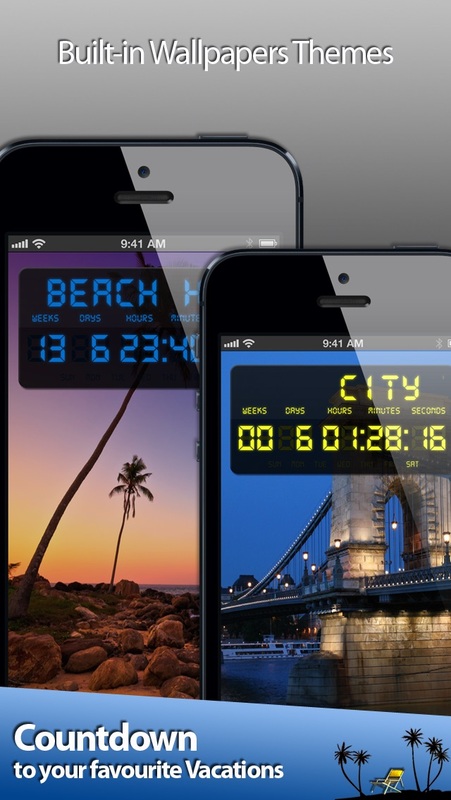 Wallpaper Countdown turns your iPhone into a fun and exciting countdown event timer. 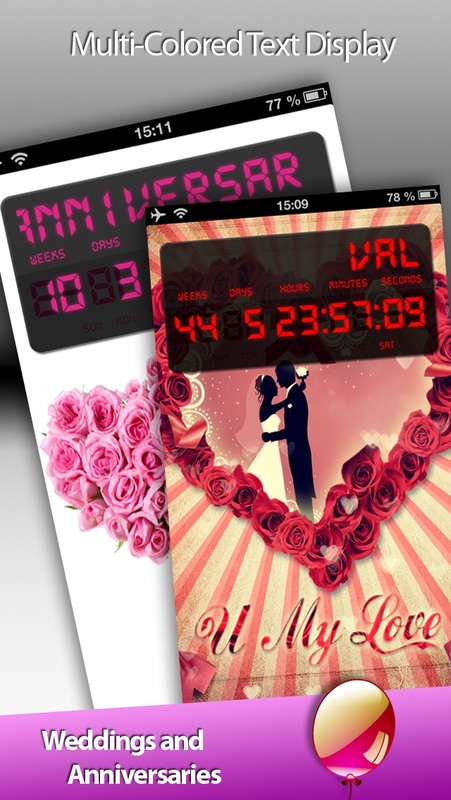 It is more than just a reminder, it lets you look forward to any event by presenting a countdown. 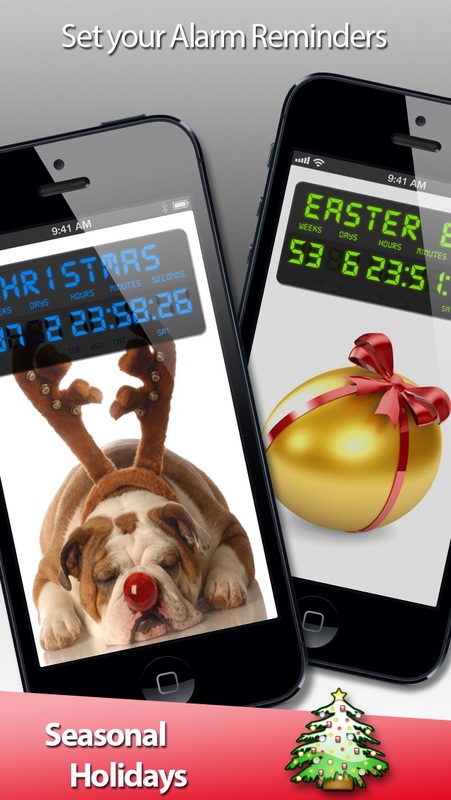 Track and personalize all your memorable days with this app and when you are done, share them with your friends when you post to your Facebook page.